Apartment List is the fastest-growing online apartment search site in the U.S. Since launching in 2011, over 150 million renters have used the company’s website and apps to find a new home that fits their needs. 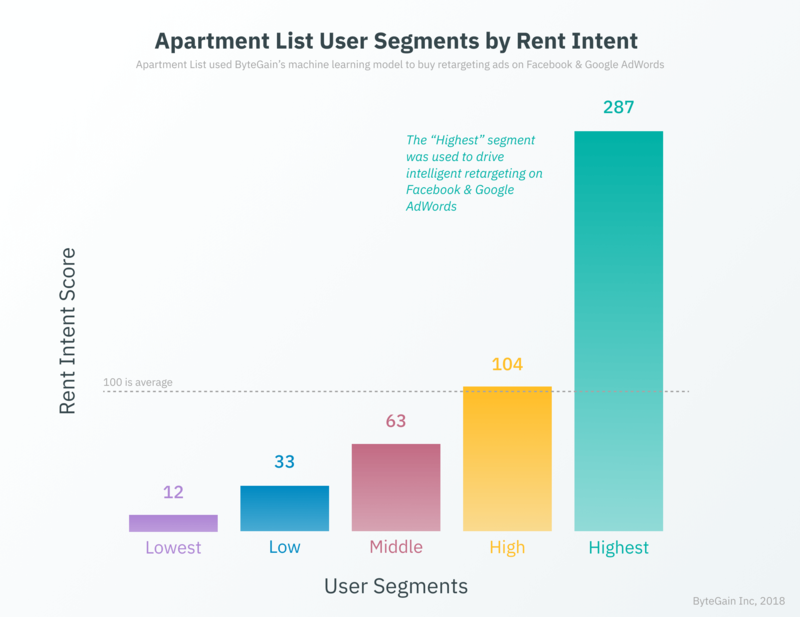 Companies in the online rental space find it difficult to distinguish between users browsing for an apartment and renters actively in-market to sign a lease. Apartment List sought to identify only those in-market renters to focus their marketing efforts. ByteGain’s AI platform automatically combed through billions of data points from the Apartment List website to identify their most valuable customers. These users were then automatically targeted through remarketing ads via ByteGain’s Ad Management System. The AI learns patterns from the browsing behavior of users who have signed leases in the past. So it's not fooled by busy behavior, such as users who enjoy looking at pictures but will never convert. 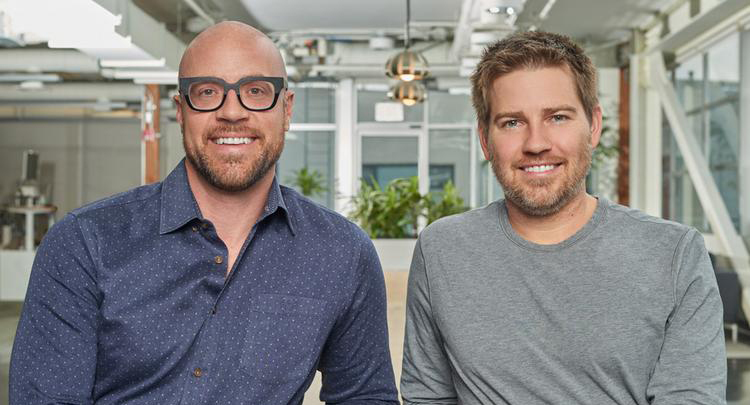 Apartment List was able to dramatically increase ROI from targeted advertising campaigns, including a 17% increase in user activity, 51% increase in click-through rate, and 108% increase in revenue. To learn about how ByteGain can integrate AI into your business and drive dramatic results, request a demo.